Over at the Kelby Media Group, they have an online show called D-Town TV. 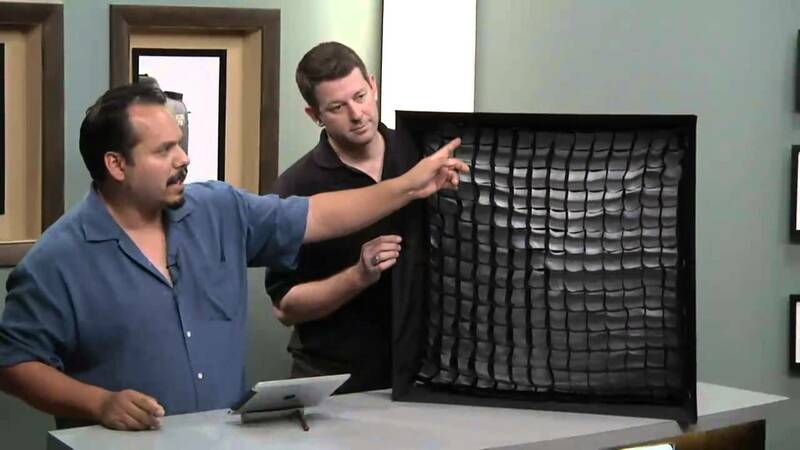 D-Town TV is a fresh approach to teaching camera tips and photographic techniques to today’s digital photographers with Rafael “RC” Concepcion and Larry Becker as its hosts. No matter what the skill level or interest, each episode covers a wide variety of topics. In this segment of episode #123 of D-Town TV, RC Concepcion discusses Westcott’s Medium Apollo Softbox and the different uses of a grid, an umbrella, and using the softbox by itself. 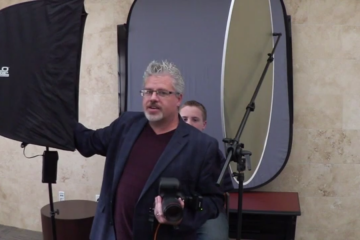 The Medium Apollo is a speedlite light modifier that is built on an umbrella frame making it very easy to setup. It measures 28″ and gives off a square catch light in your subject’s eyes. All of the Apollos include recessed edges which helps give a more directional light source, and limited loss of light. 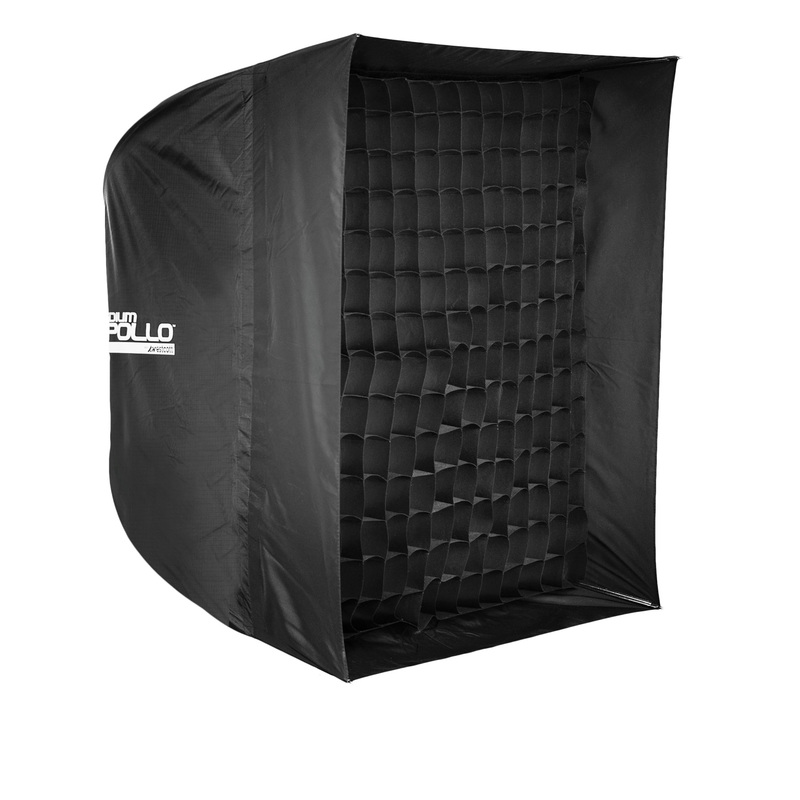 For more direct lighting, the Medium Apollo offers an optional grid which helps focus the light. The Westcott Apollos come in a variety of sizes and shapes, including an Octa, a Strip and a Mega, all built on umbrella frames, for quick setup and tear down times. 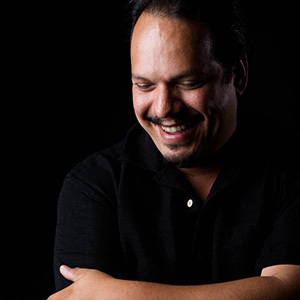 Rafael Concepcion is a bestselling author and educator specializing in Adobe Photoshop, Illustrator and Lightroom as well as an expert in Web Design and Development. 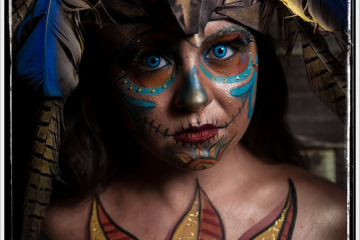 He regularly teaches seminars and workshops while also writing columns for Photoshop User Magazine and Light It magazine.